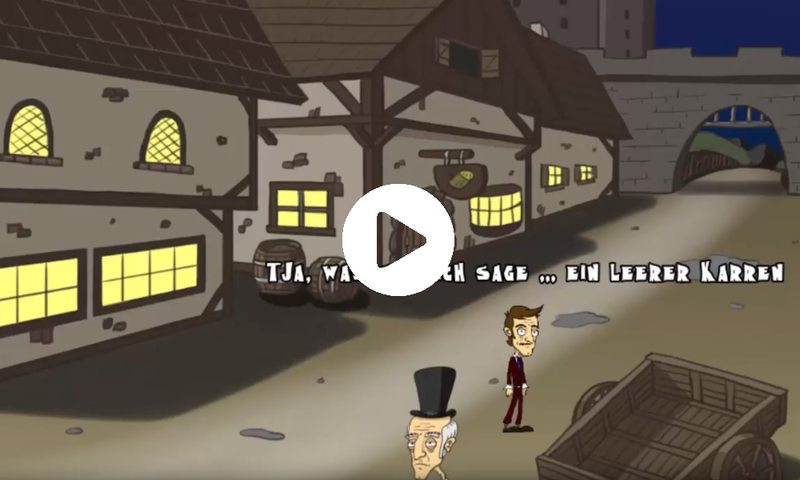 You can vote for "Nelson and the Magic Cauldron" at the "Deutscher Computerspielpreis 2019". 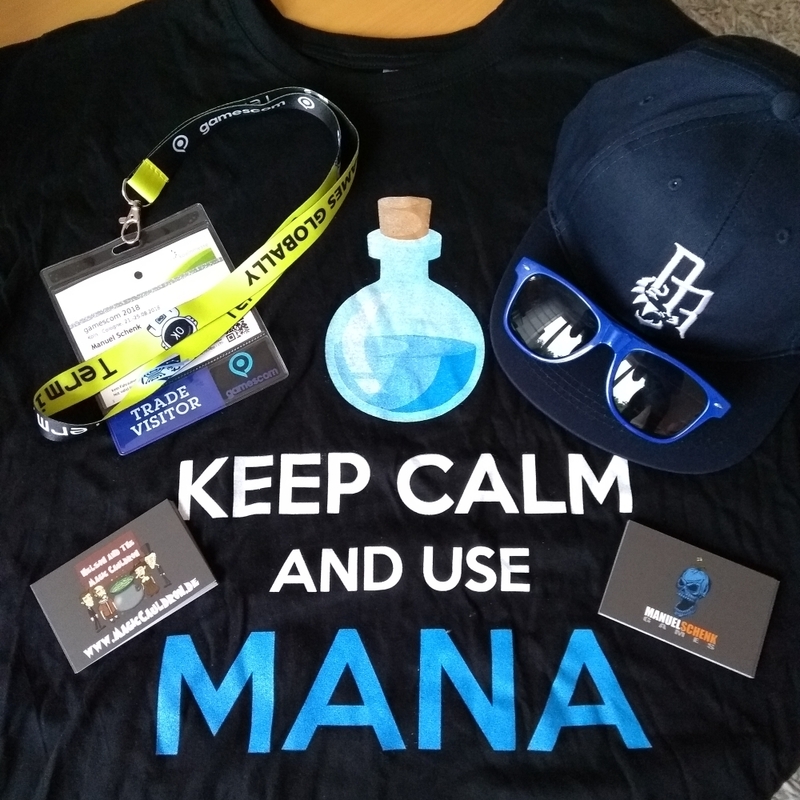 With a little luck you may win one of the cool prices. The development of more game prototypes is marching on. I worked on three prototypes in the last three weeks - all in the world of Nelson (Platformer, TopDown RPG and Turn Based Strategy). But I will work on a different prototype now. More infos about this project will be released later. I need to work on a lot of graphics first. Christmas is coming. Because of that, I have a very nice gift for you. There will be a 10% discound at the steam sale. I wish you a very pleasant christmas. 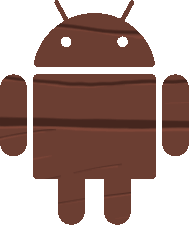 Because of technical problems, the adventure is not available for Android on Google Play right now. I will give you an update, as soon as I can. 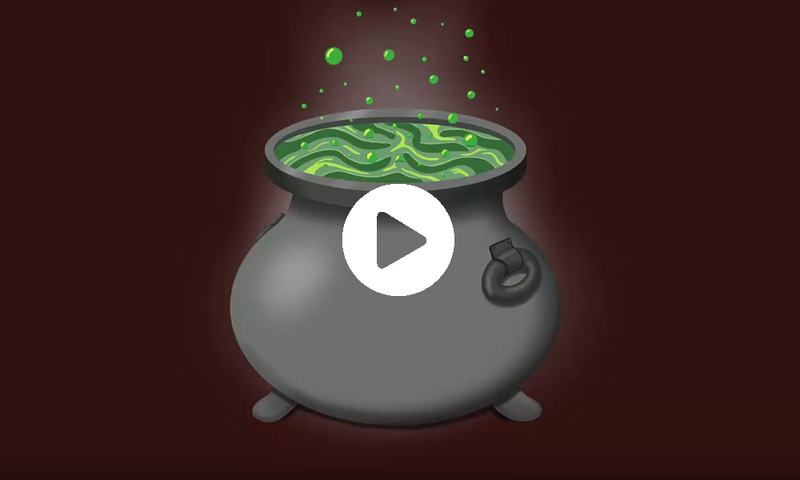 So Friends, the Trailer of Nelson and the Magic Cauldron has arrived ... and the release date. The game will be released at the 22nd of november on steam for Windows, Mac and Linux. 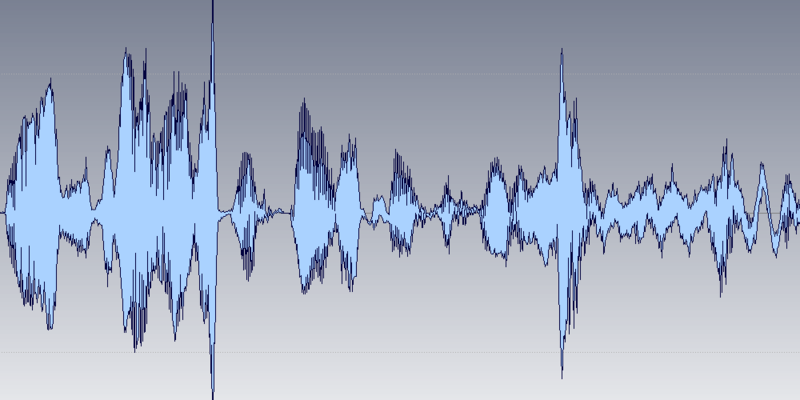 While putting everything together, I found two very nice outtakes of our recordings (only german). Have fun. 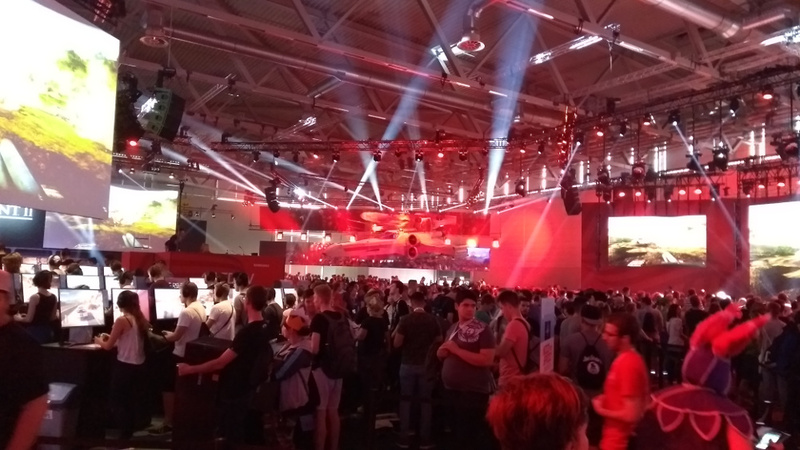 Awesome day at the Gamescom 2018 in collogne. 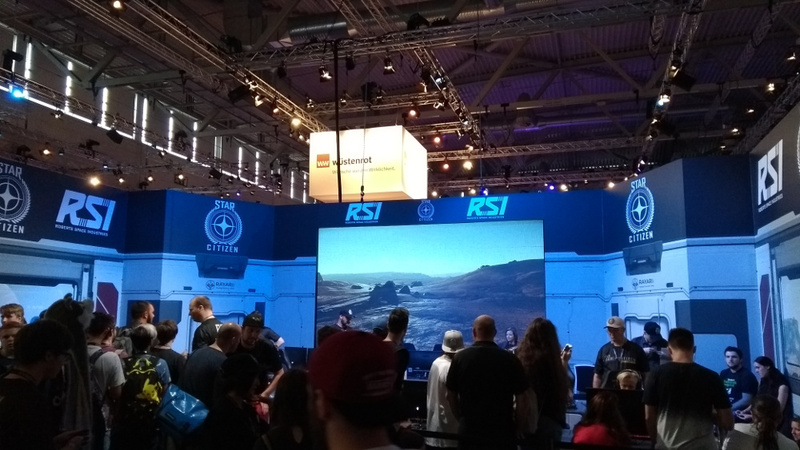 Maybe next year I can show my game at the Indie Booth. Who knows. 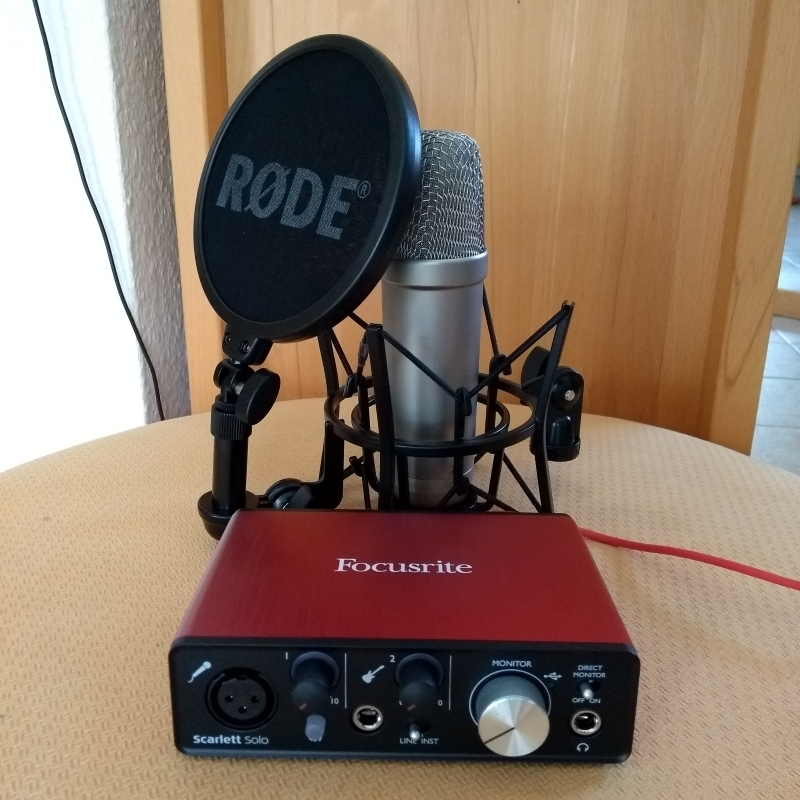 Box Version, English Translation and Voice Recording. Today the printed box by [www.Letterjazz.com] has arrived. The look and feel with the stamped letters and embellishments is fantastic. There is only one ingredient left to be created ... and of course the finished game. 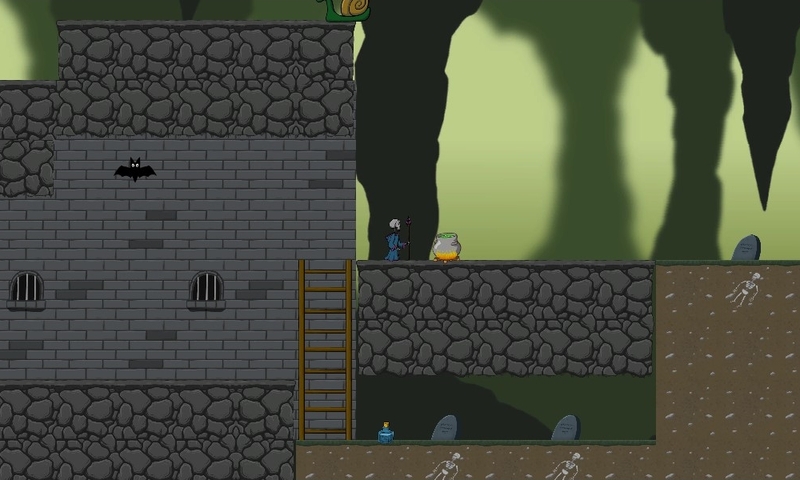 Another new ingame area, gamepad support, and much more. New ingame area, playtime, voice recording and more. 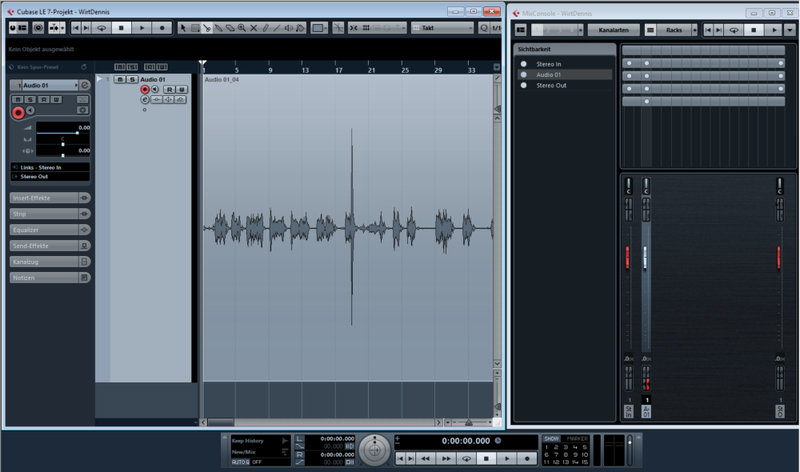 This weekend we tested the music and some studio voice recordings (in german). See and hear for yourself. 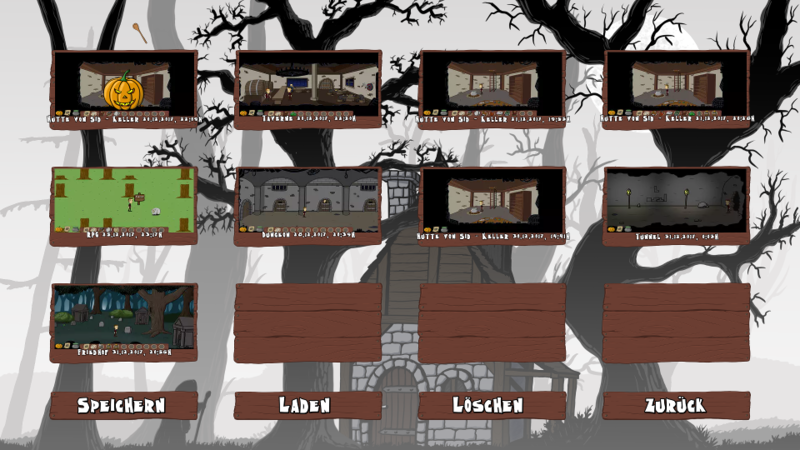 What I could not show in the Kickstarter-Update are the two screens for Options and Save/Load. But today they are completed. Here are two images of these full functionally screens. The new Kickstarter Update #9 has arrived. A handfull bakers of the kickstarter project have chosen the box version. 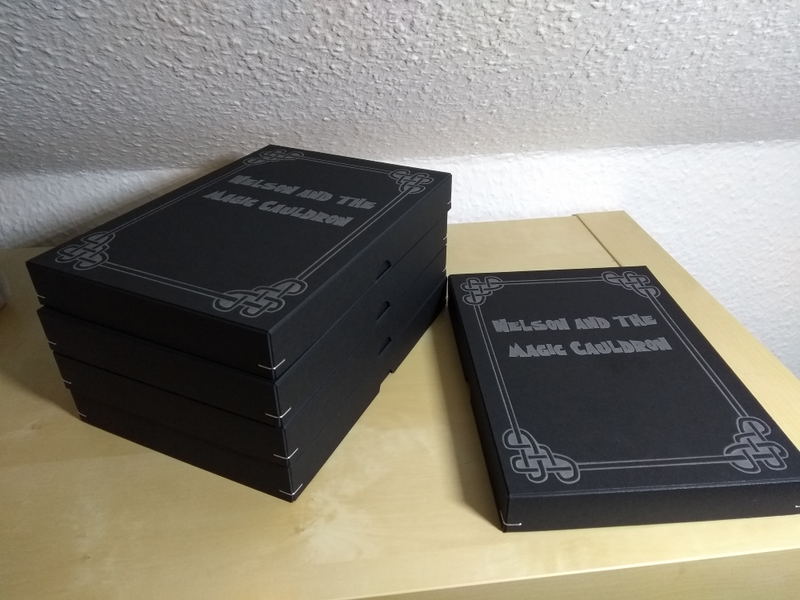 A part of this box will be a set of game cards, which will be a part of some jokes in the game. Here you can see one example of the front and two examples of the backsite of the cards. [2017-09-26] Finally ... We did it! 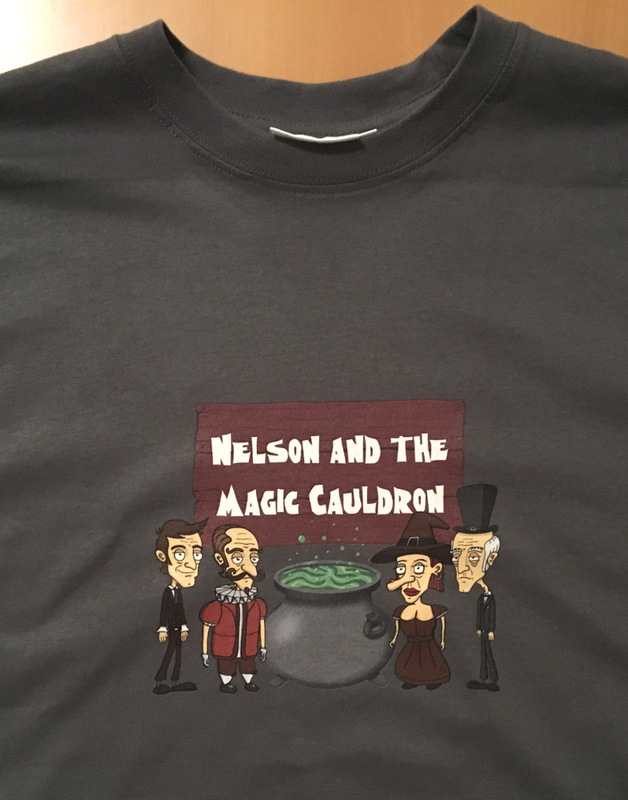 The music for Nelson and the Magic Cauldron is funded. 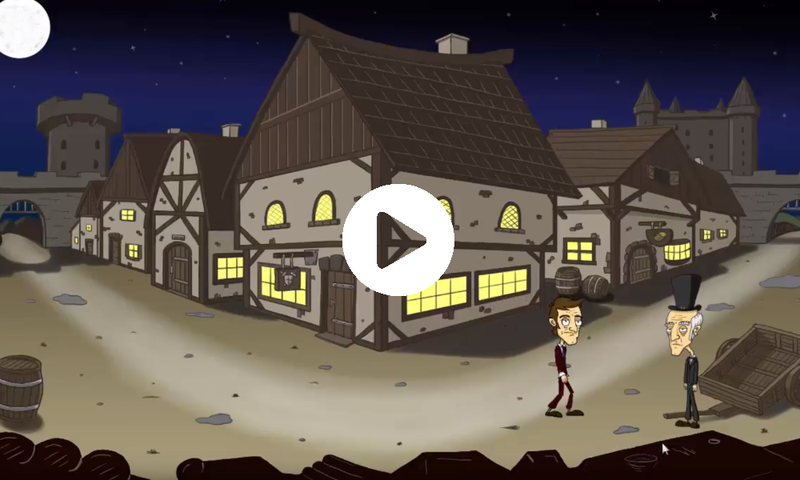 Thanks to all bakers for the support to create the music for this point and click adventure. I will post an update when the next step of the development is done. 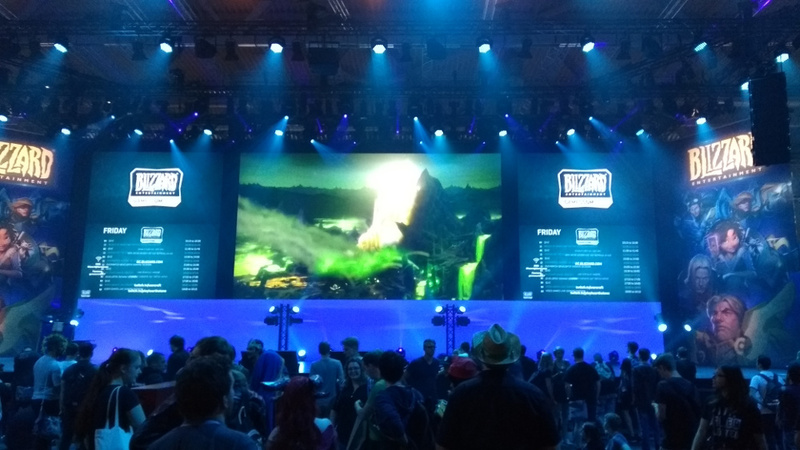 You will see new ingame material soon. 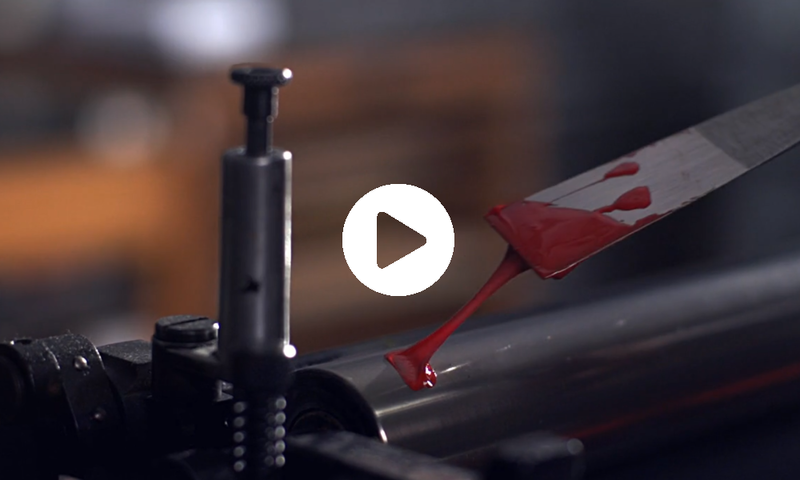 The kickstarter campagne will end in a few days. 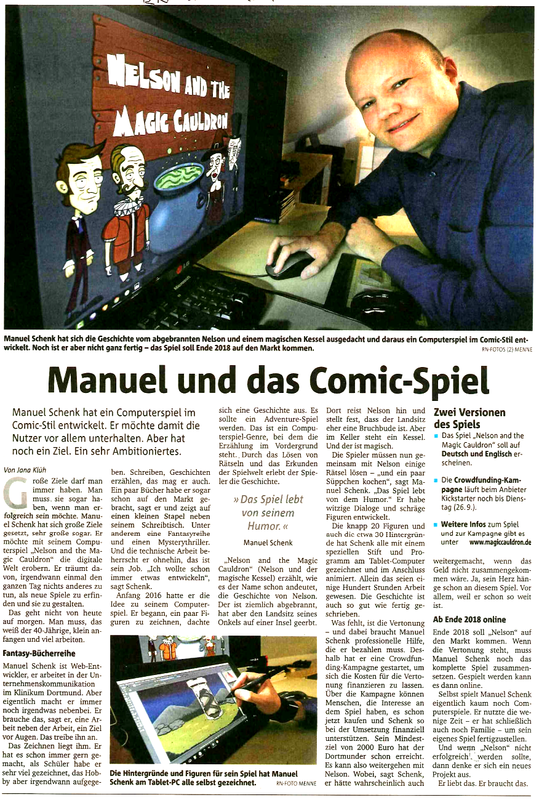 Today a newspaper article of the local Ruhr Nachrichten about my work has arrived. It is german only. [2017-09-16] Funded !!! YEEEEEESSS !!! The music for the game is funded! Thank you! You guys are really awesome! Thanks to all bakers for the support to create the game with all the music. A very special thanks goes out to my pal Peter, who supported the campagne more than any other person. The first goal is done, but I would love to reach the second one, too. Thank you very much for believing in me. 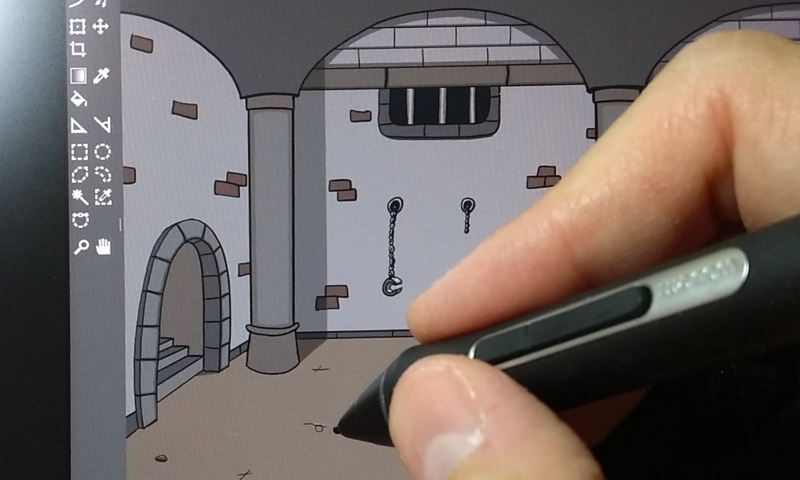 I will do my best to create the funniest point & click adventure possible. The german clinic "Klinikum Dortmund" started a social media live session a couple of month ago. With discourses of the doctors the clinic reaches a wide range of people. 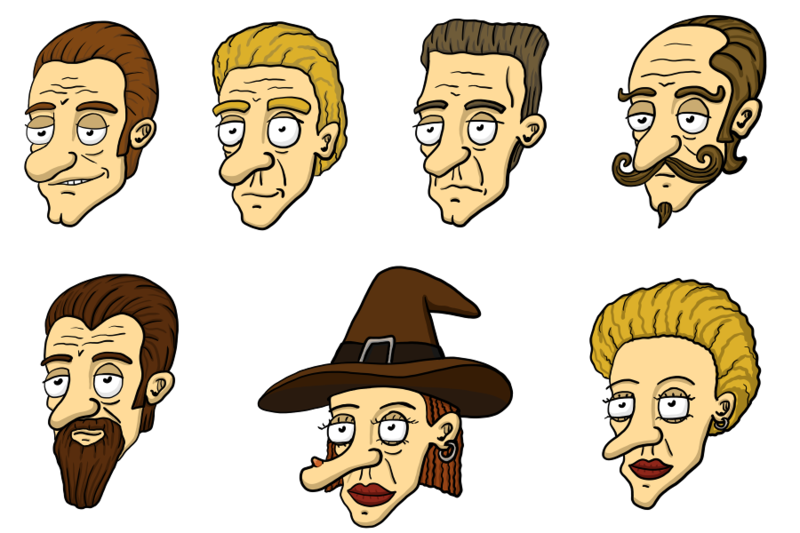 Because of that, there will be two characters inspired by these sessions in the adventure game. As a homage of course. 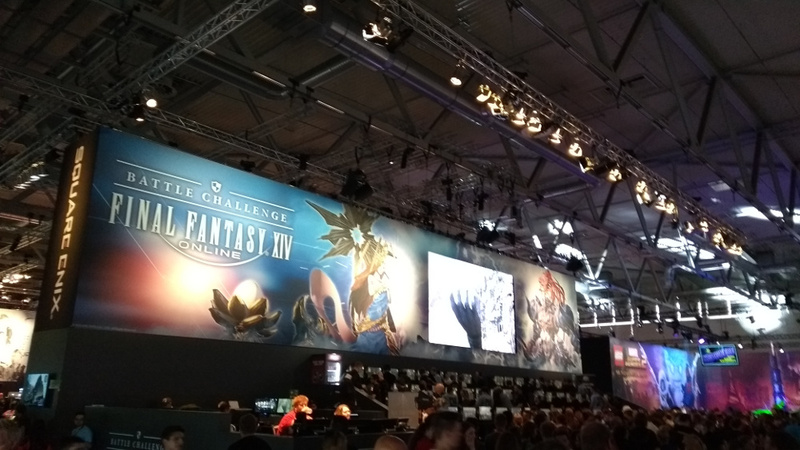 The last area, which has to be created, is the dungeon. This will be hopefully finished this weekend. Right now we reached 75%. But we are not at 100%. 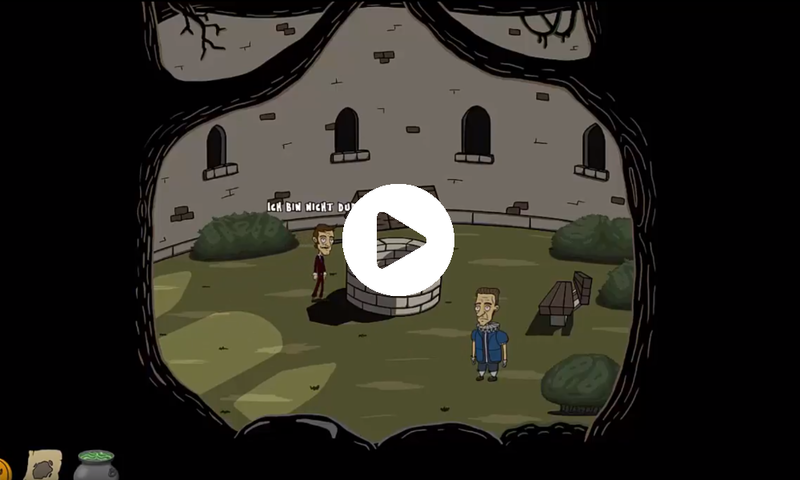 Please tell all your people about this adventure game. 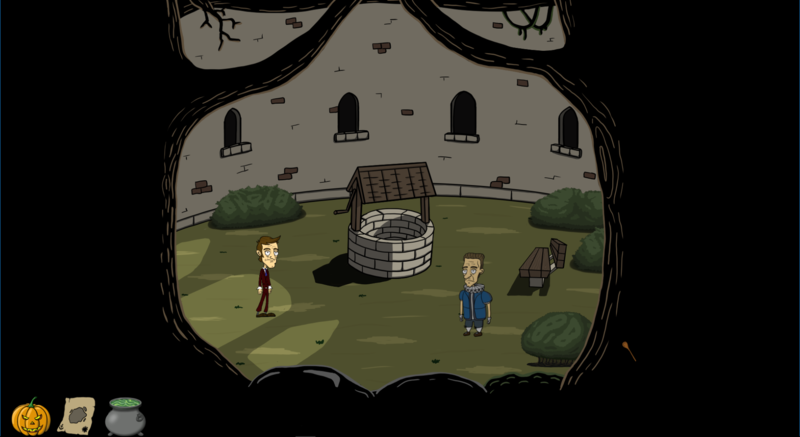 The well in the castle courtyard is a special scene where you can meet the baron and - later - the frog. There has to be a frog around, when you have a well in the game. :) But I don't want to spoiler all events in this scene. Here you can by all disgusting items in the game. 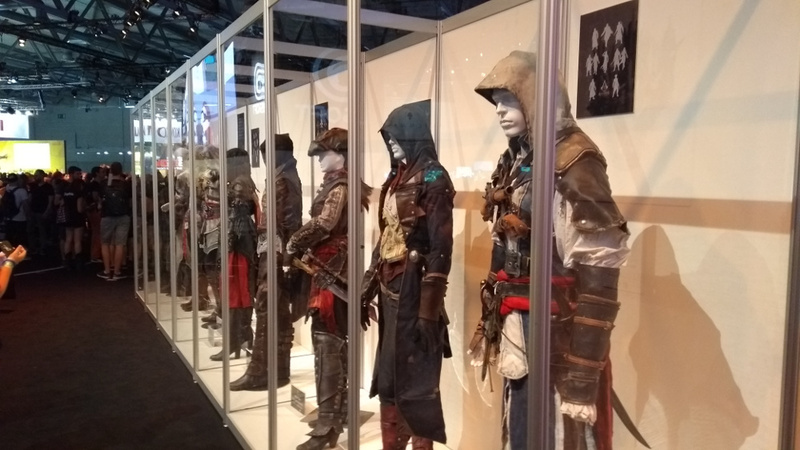 For example, some game souvenirs like a doll of a ingame character. You will see the result in the game after I finished drawing all items. 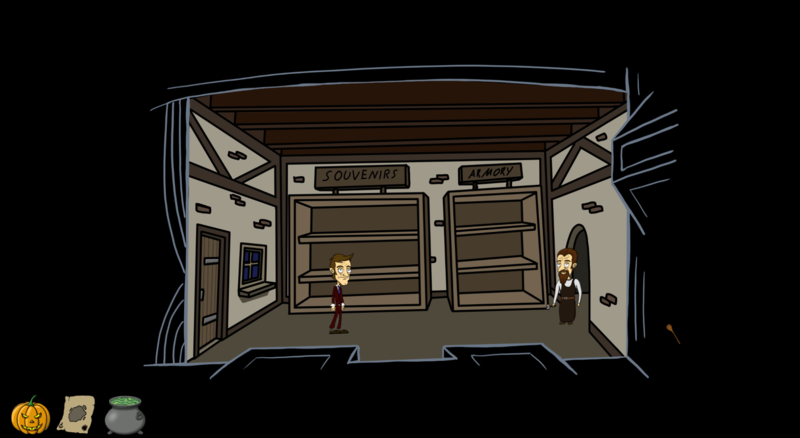 I continue working on the game scenes while the kickstarter campagne is still running. Today I finished the hospital and put it into the game. More details about the scene will be released soon. One or two new characters will be added. You should be curious. 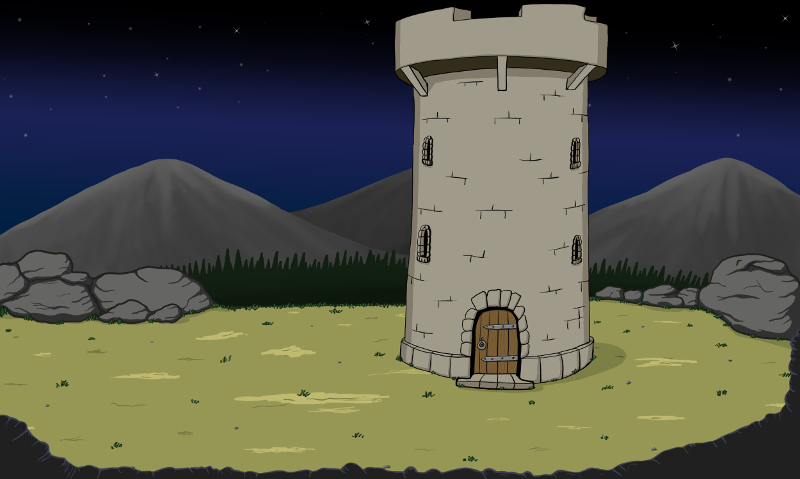 Nearly all game scenes / backgrounds are finished. Three more - and a labyrinth / dungeon - need to be completed soon. 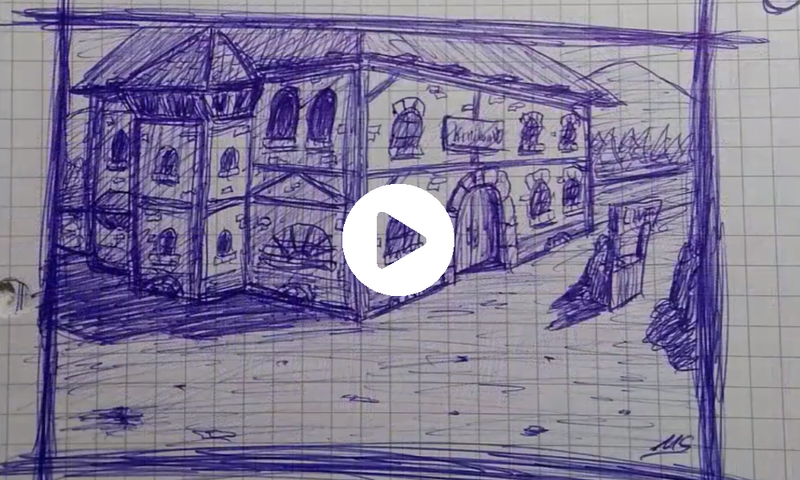 Detailed sketches of new scenes are finished. This fall, all scenes should be completed. Right now we reached 52%. Thank you for your support. This is awesome, but we are not at 100%. Please tell all your friends about this magical adventure and why everyone in this world should support it. Please support this project and tell all your friends about Nelson. 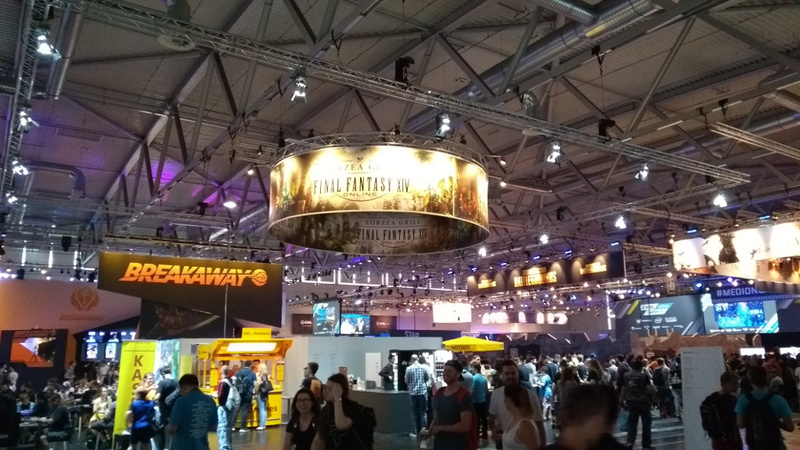 Here are some impressions of the gamescom in cologne, germany. Today I was on a commercial tour for the kickstarter campagne, that will start on sunday the 27th. 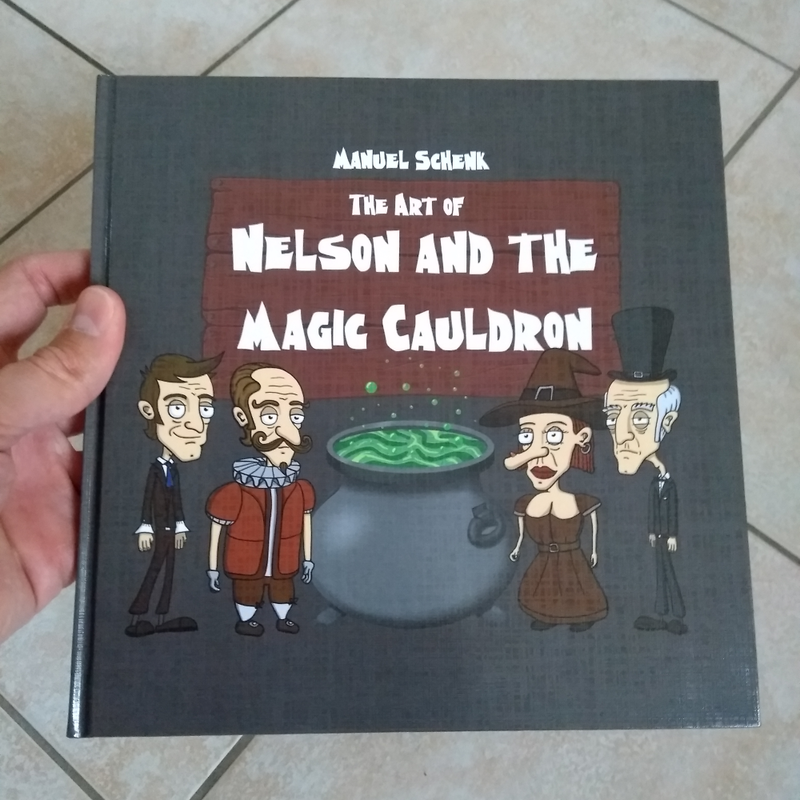 On the 27th of August (at eight o'clock (CET)) the new kickstarter campaign of 'Nelson and the Magic Cauldron' will start - after gamescom. The countdown on the webpage is already working. The goal is to receive the money for the music/sound production. Hopefully enough for talkie, new content and new platforms, too. Please save the date and help as good as you can and like to. Today I have another video for you about the state of development. Enjoy. 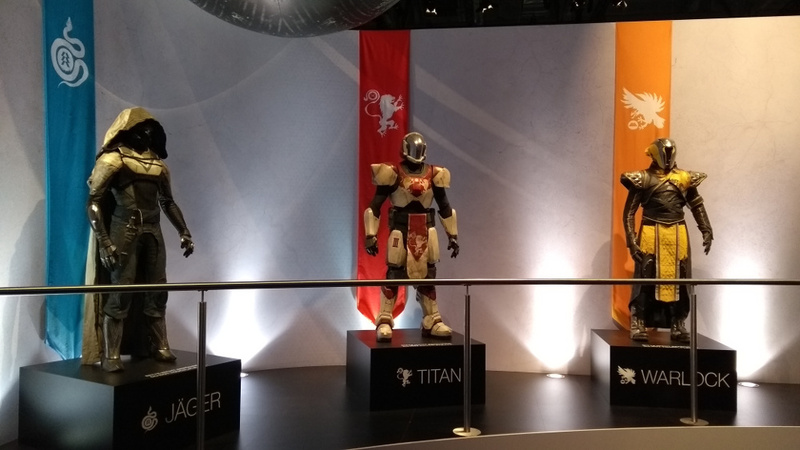 The remaining talking animations and the map are finished - lightmaps, too. The new main menue needs little adjustments with the options. Saving and loading will be testet this weekend. 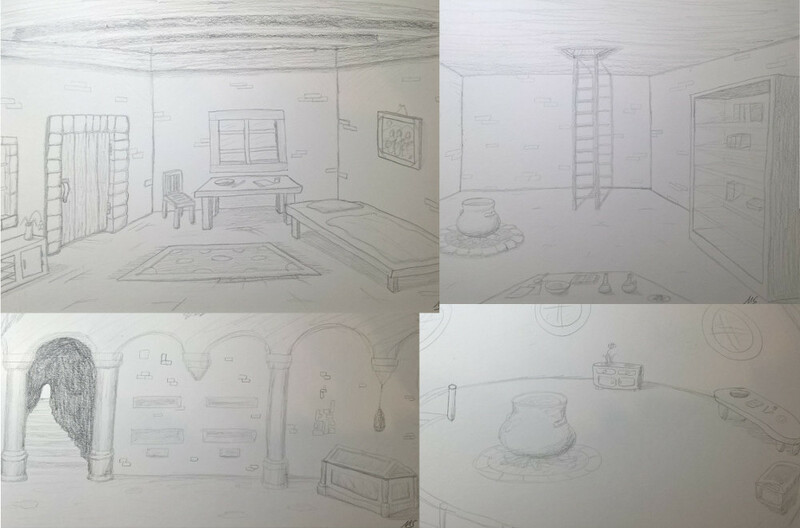 Some indoor scenes and details has to be drawn and after this the dialogs and quests can be added one by one. 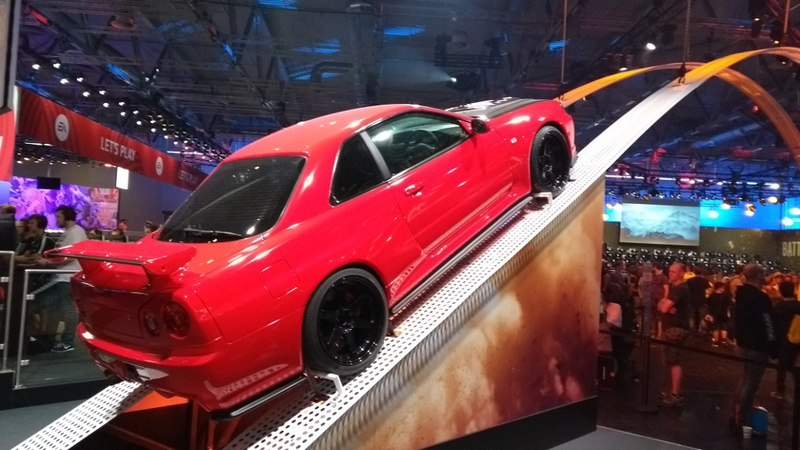 Edit [2018-08-03]: This RSS Feed will be closed. The RSS support of other software developers is sadly running out. Please check on the news directly in the blog. 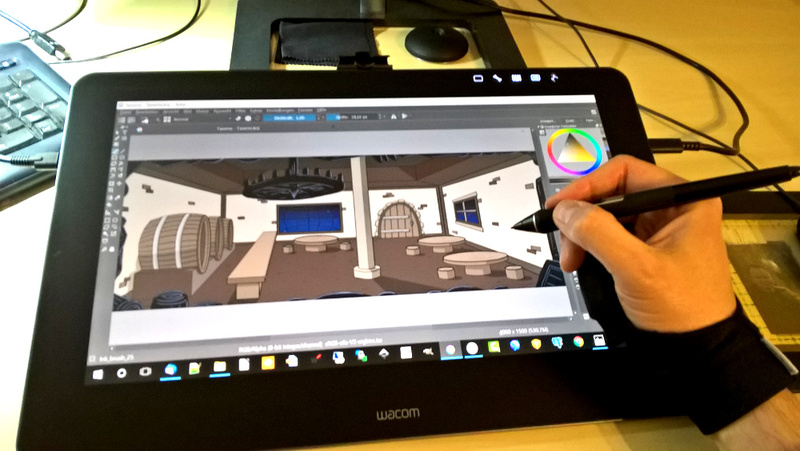 I tested the Wacom MobileStudio Pro this weekend and I am pretty happy with this device. The castle of the baron could be created and now I have to draw the inner castle during the next months. The sketches are already finished. Today I have another video for you about the graphic creation. 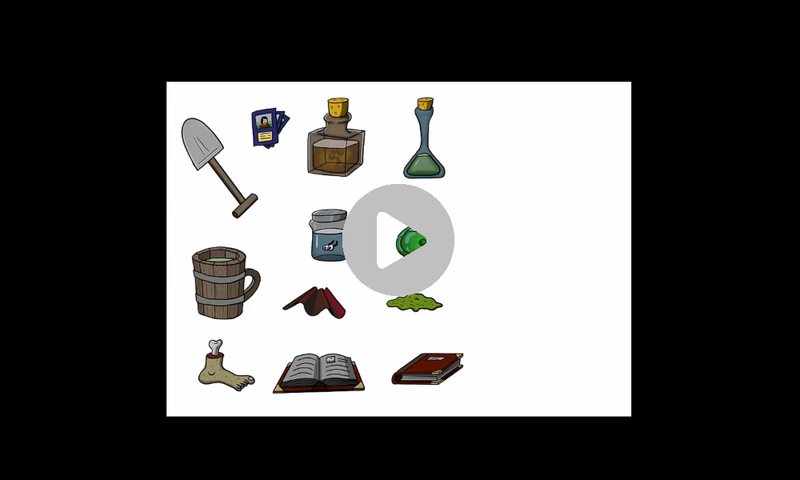 But this time it is about the ingame items of the adventure. 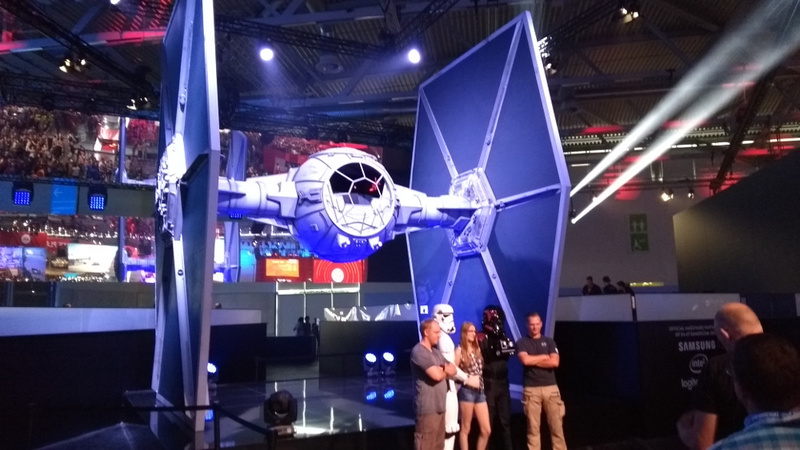 I prepare myself with a new flyer for gamescom. It will be a Din A5 flyer with both sides printed. See for yourself. The Tavern had to be drawn, too. 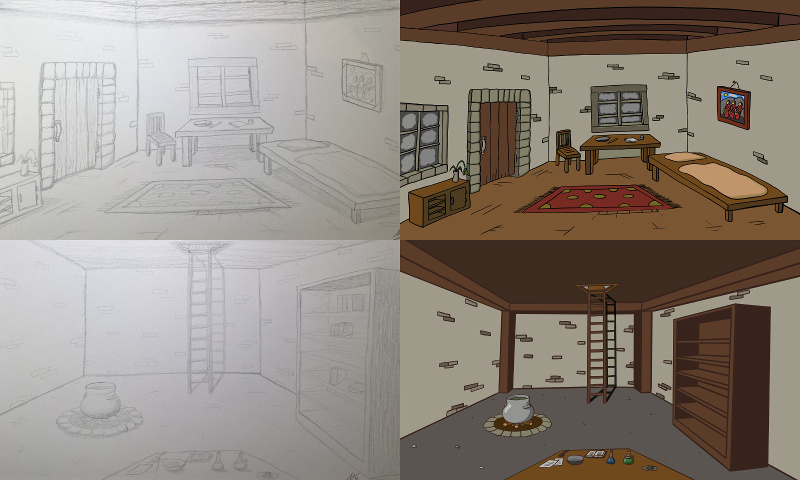 A couple of scenes are missing, but not many are left to do. I added multiple choise dialogues including graphics (see Instagram posting ). 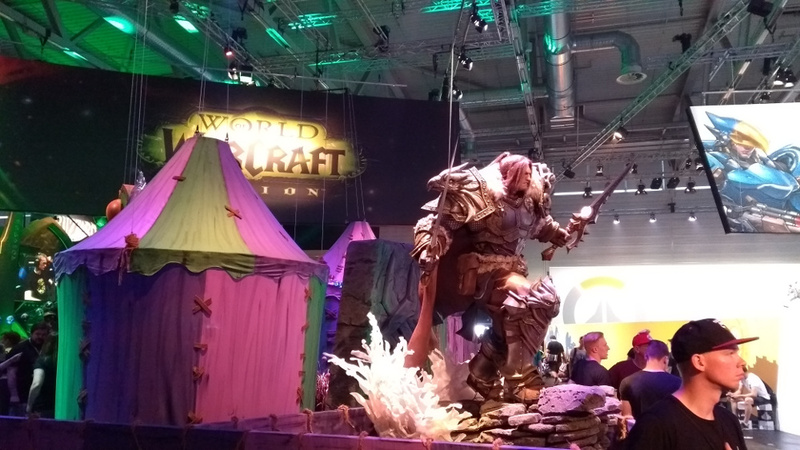 The game could be released in 2018. 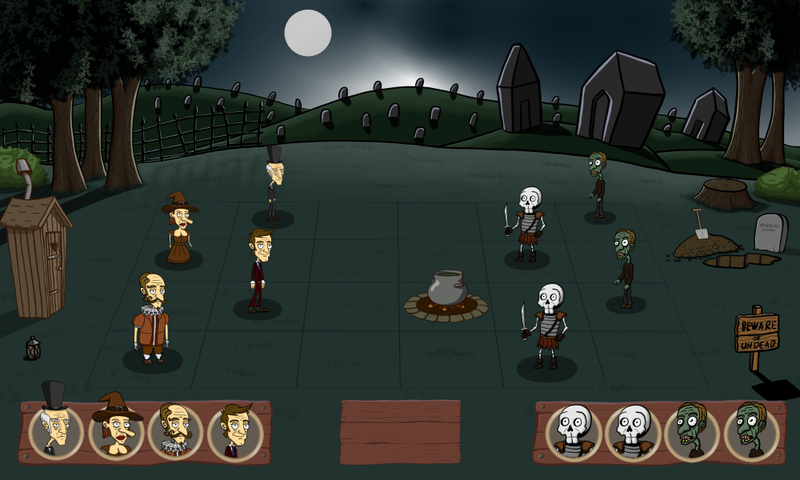 This fall the new kickstarter campaign will help me to finish the game. 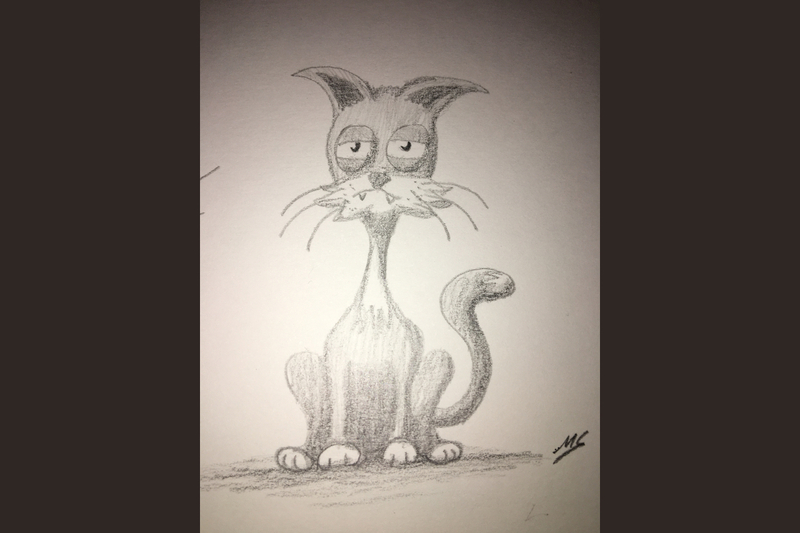 I can draw anything by myself, but I am no musician and I need some voice talents for a talkie version. It all depends on your help. Additionally I created a new website for Nelson. I am curious about your feedback. 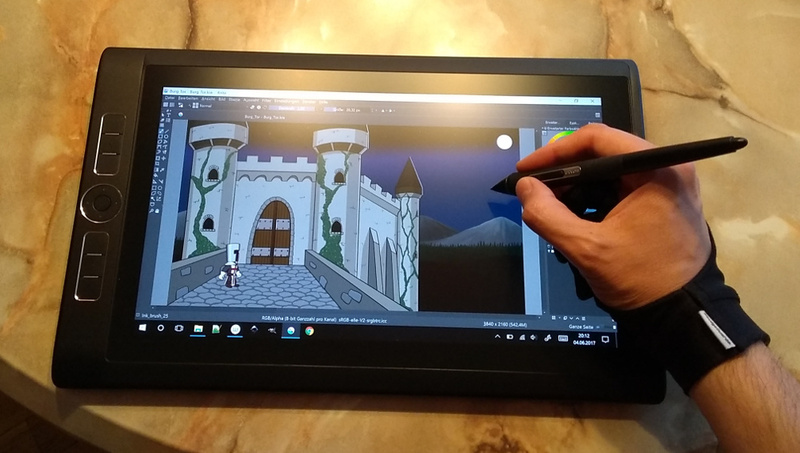 Today I got a new drawing tool for creating the graphics for the adventure. 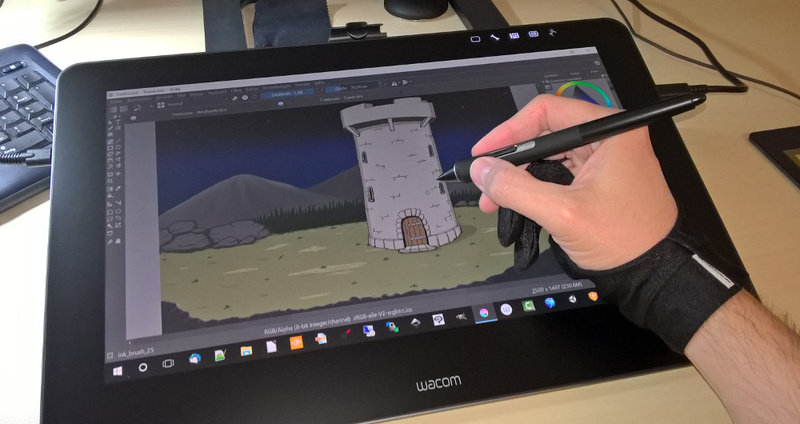 This Wacom Cintiq Pro 16 should work fine and drawing is more rich in detail. Update: And as you can see in the second picture, drawing is very comfortable. 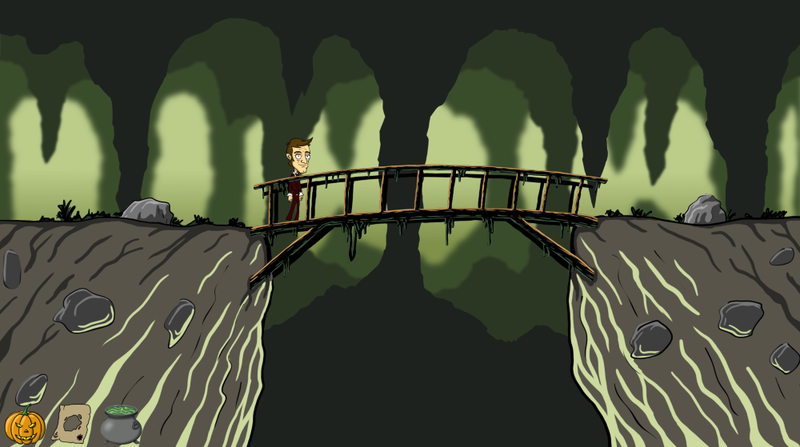 Today I finished two new scenes for the game. Now I need to draw a couple of indoor graphics. The little cemetry in the woods is now part of the Visionaire Studio project. 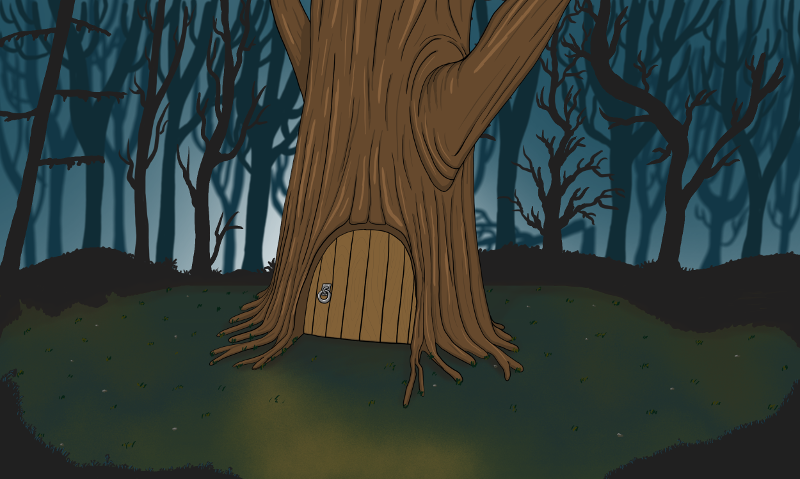 I had to make three of the gravestones smaller and had to add some detail. 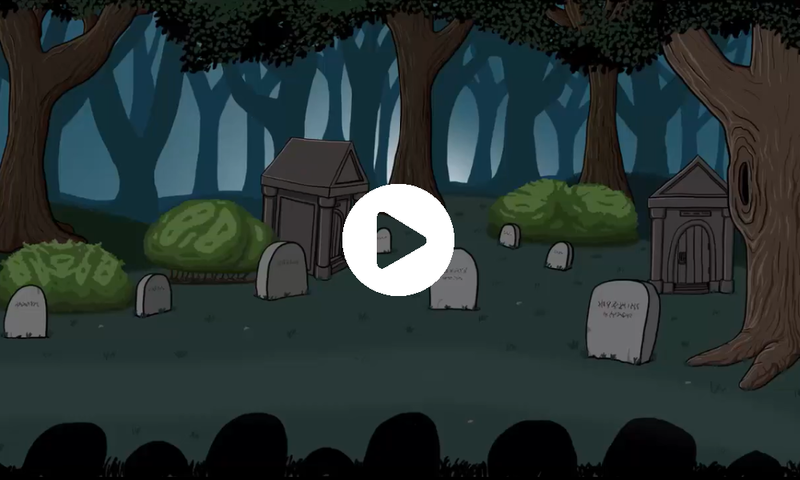 Here you will see the drawing of the cemetry for the point & click adventure as a time lapse video. You can watch my steps od procedure in less than three minutes. I might add some detail at later. By weekend I should have the scene working in Visionaire Studio, so that Nelson can walk in it. Today I will like to show the progress in the development. I added the interface (picture 1), which is a not the final status. 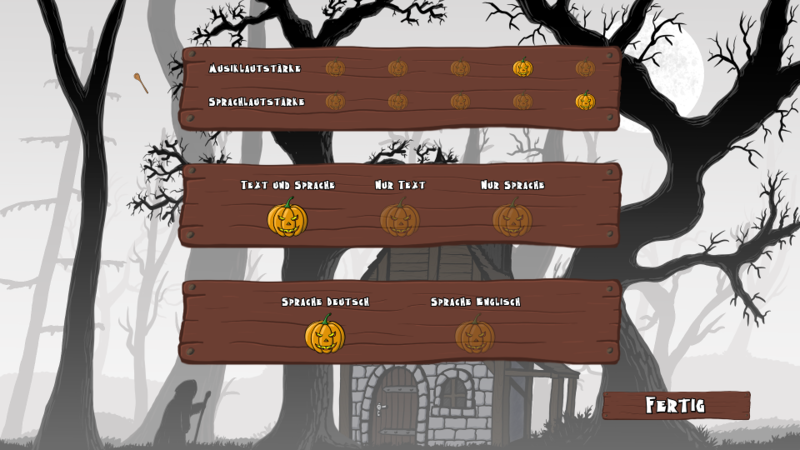 The pumpkin will show the menu, the map is for fast traveling and the cauldron will turn on/off the inventory. 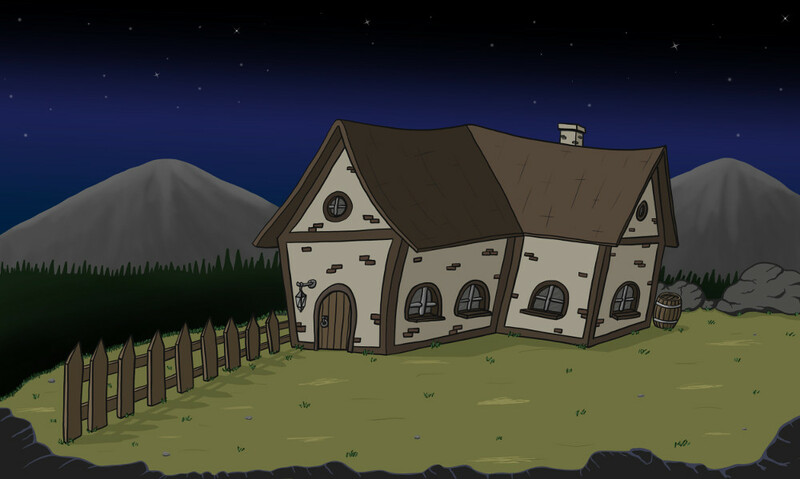 You will be able to travel to any place of the map (picture 2), as long as the story will let you. 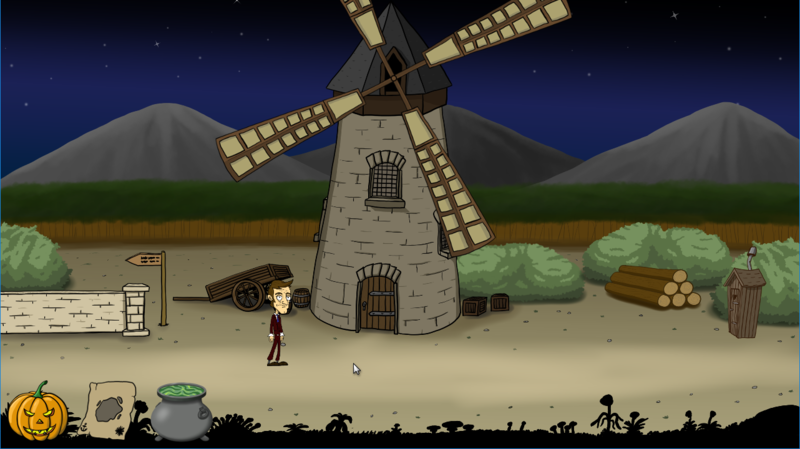 The windmill (picture 3) is now animated. I will show this in one of the next gameplay videos. Nelson needs a front and a backside. 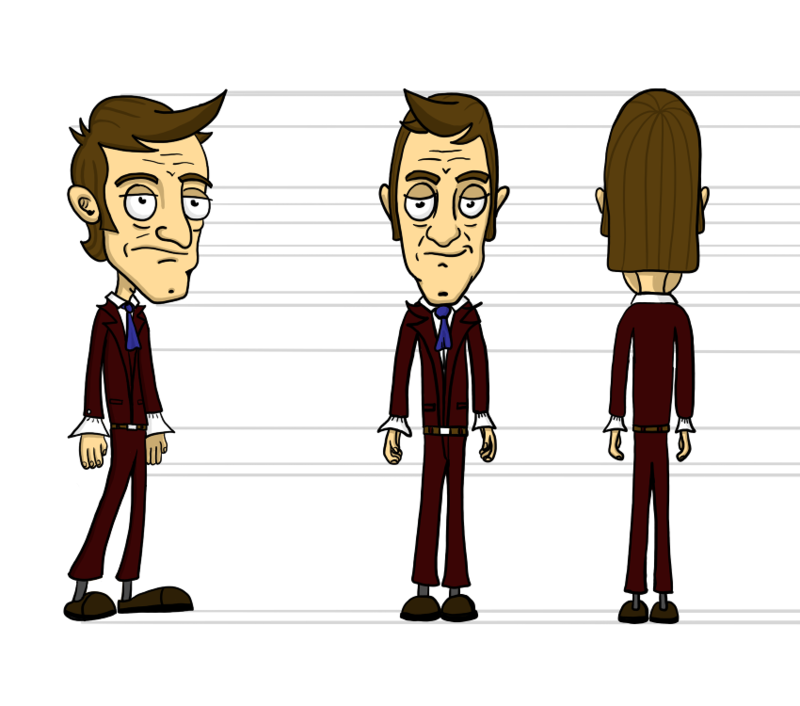 This weekend I will have to do a lot of animation for Nelson and the NPCs. 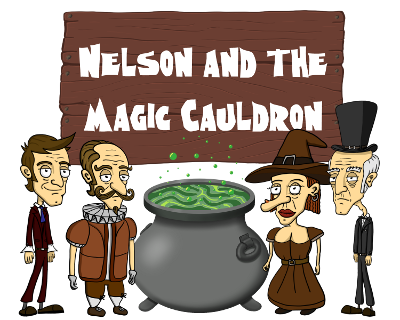 Here is the first version of "Nelson and the Magic Cauldron" with Visionaire Studio. I was surprised, how fast the development with this software is. But there is still a lot of work to do. 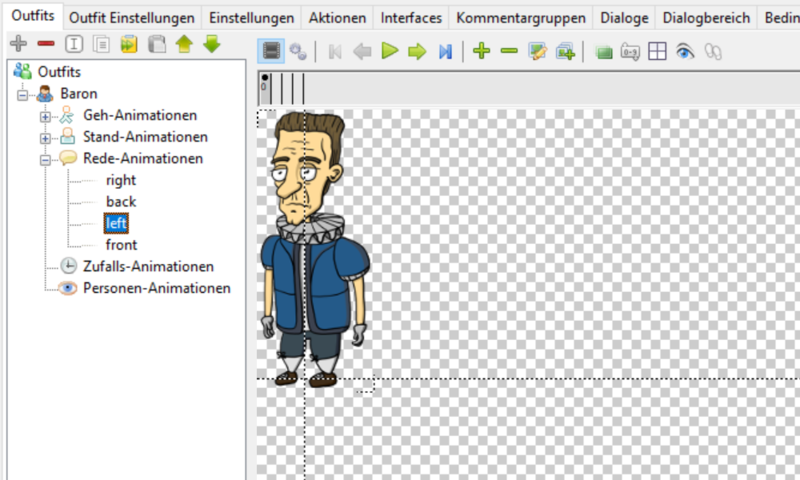 For example the missing talking animations fpr the NPCs and Nelson is still walking to the side. The development with Visionaire Studio is speeding up. So I had to draw a couple of items, to create the inventory and the ui shortly. 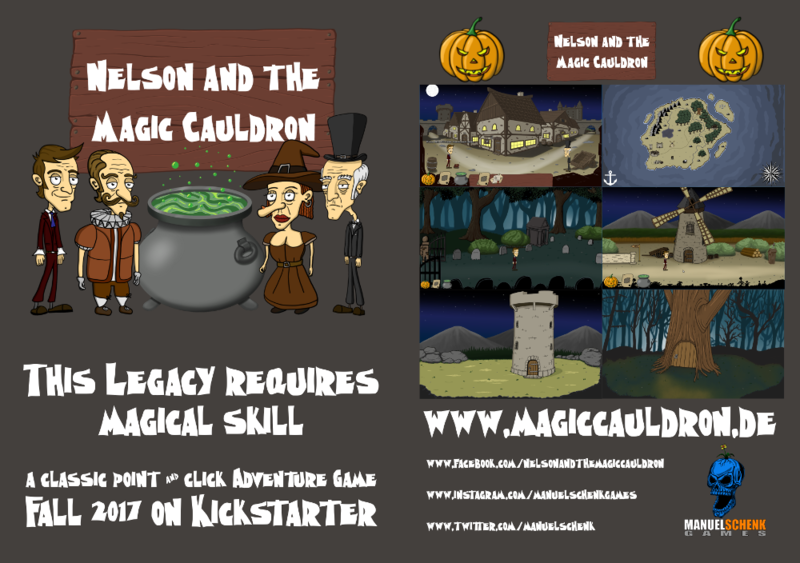 The Development of Nelson and the Magic Cauldron is speeding up. The reason für this is the system switch from Unity (with Adventure Creator Plugin) to Visionaire Studio. And the colorising of the last scenes are nearly finished. I created a lot of sketches for scenes the last days. They will be hopefully colorized this weekend. 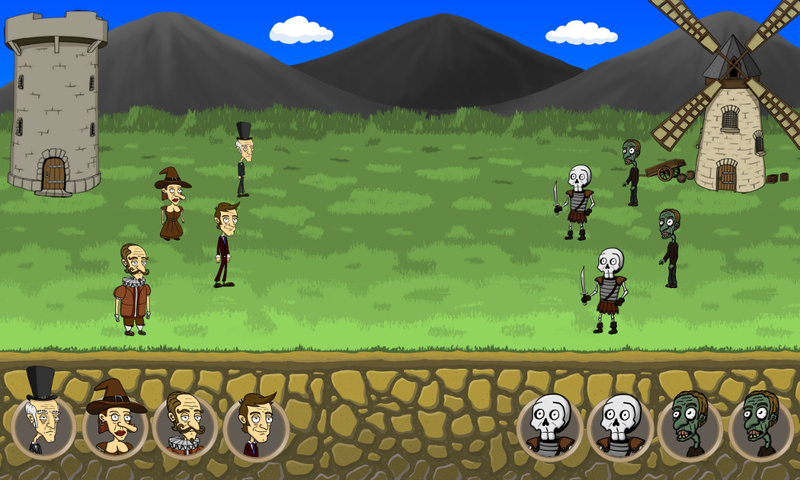 The main graphics for the game will be finished and I am able to start the construction of the game. 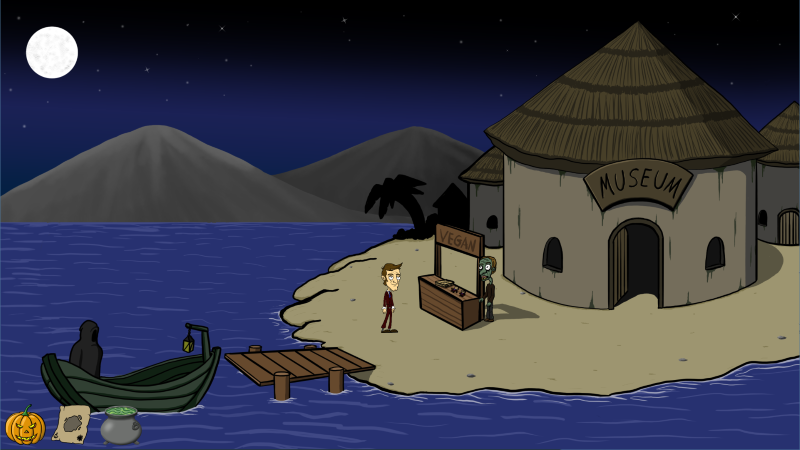 Despite all the tests and prototypes, Nelson will be a classic point & click adventure game with a lot of humor. 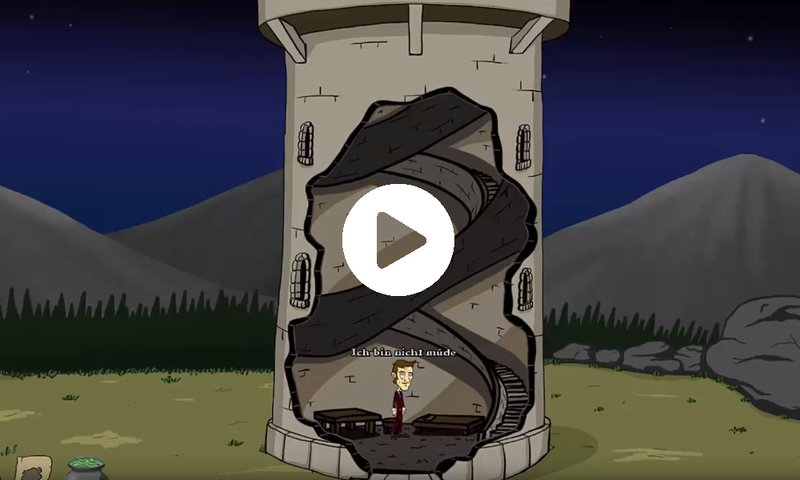 A short test of Nelson and the animation. Could this work as a platfomer game? 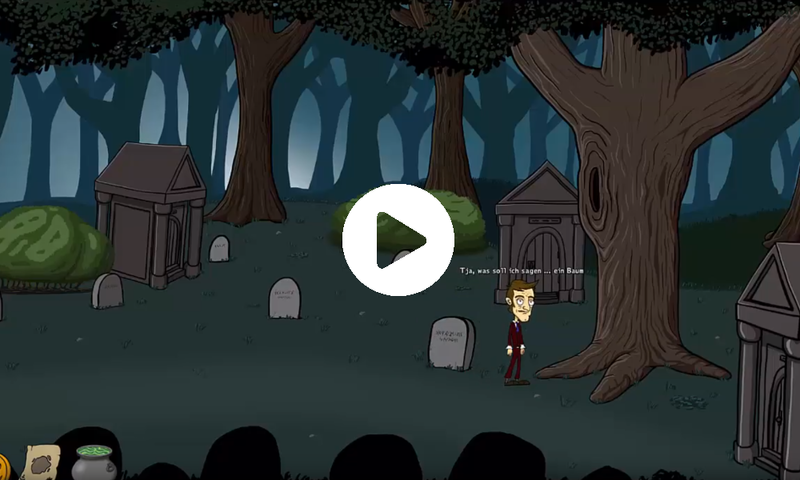 A Alpha Prototype in Unity is completed and even the parallax scrolling is working fine. We will see. Waiting for the new Wacom Cintiq Pro 16 leads to new scetches of game elements. 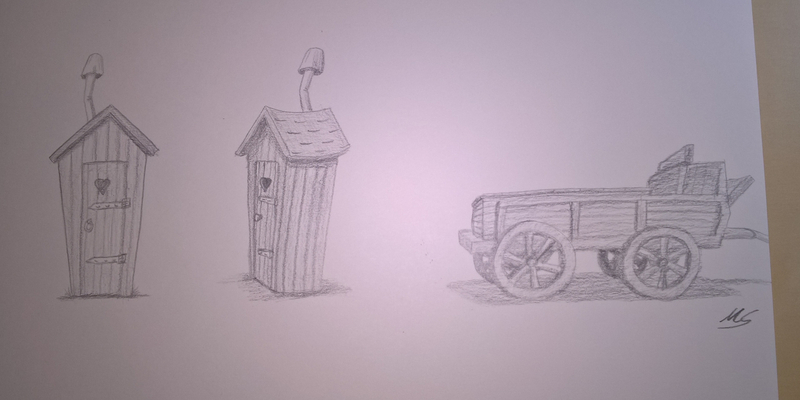 For example a outhouse, a hearse for the undertaker and the eternal annoyed cat. My outfit for the next German Conic Con in Dortmund (2.-4. Dec.) has arrived today. I will be there on saturday and will meet many friends. I'm curious about what will happen. The second speed painting is finished. 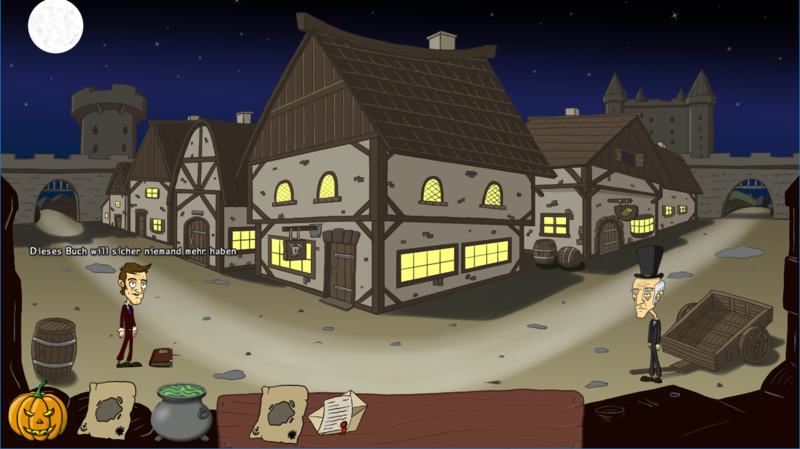 Nelson needs a magic cauldron, but the result will be redone by myself in comic style. 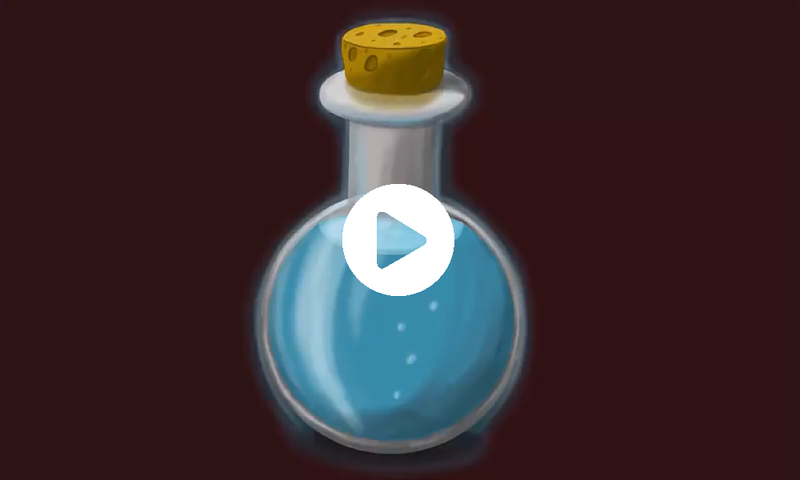 I was inspired by the Krita Tutorial of GDQuest for my first speed painting (without sound) of a magic potion. This drawing took one hour of time. I am not sure, if I will use the graphic in the game, because it is in comic style. In the world of Nelson could be filled with turn based fights. But this is only a concept graphic for now. 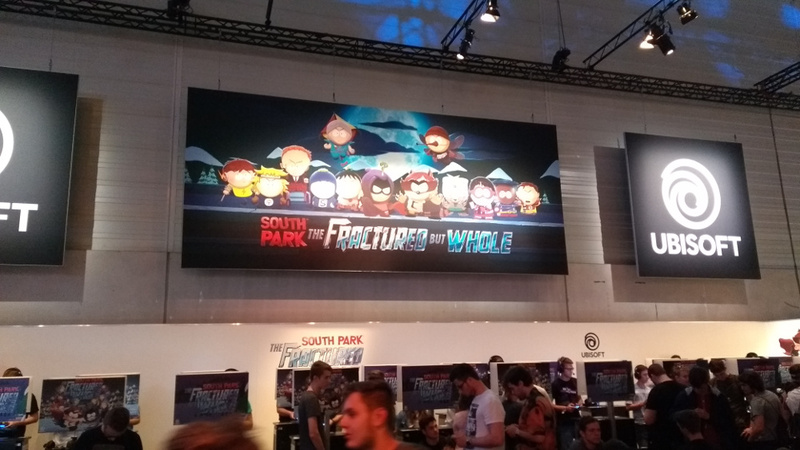 Here you can see all characters for the first chapter of the game. All of them need to be animated completely, except Nelson. The world of Nelson needs new characters. The heads have been finished today. The rest will follow this weekend. After finishing the Beta 2 of Animals on Board I will create some new scenen elements this weekend. 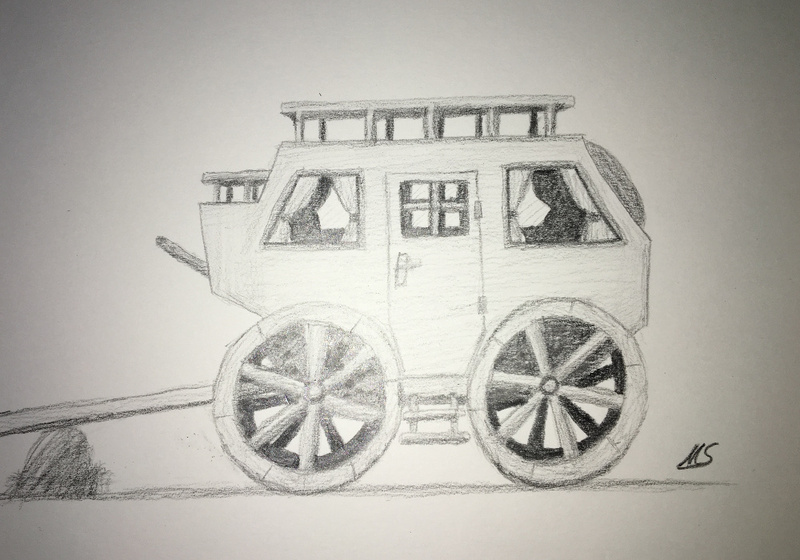 This weekend I had some time to create some scetches for the new location "the cemetry" and a carriage, which will be placed in another scene. All scetches will be coloured in a couple of days. 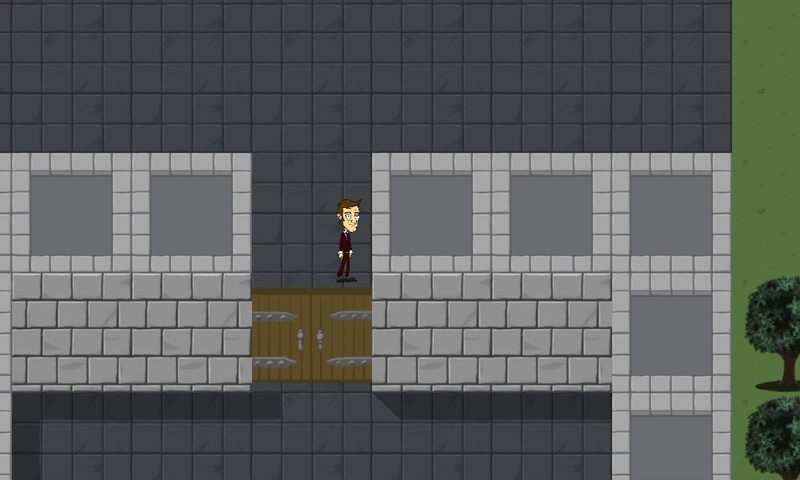 Additionally, I need to create a couple of new characters and animations for the existing scenes in the game. This will be a lot of work for the next month. 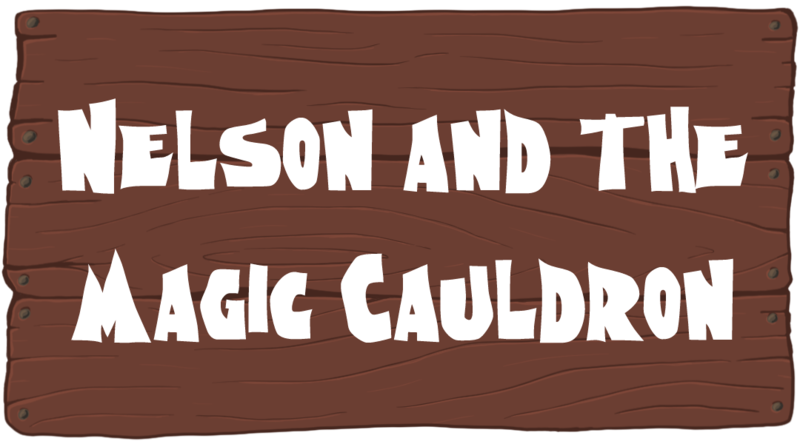 The development of "Nelson and the Magic Cauldron" has been started. 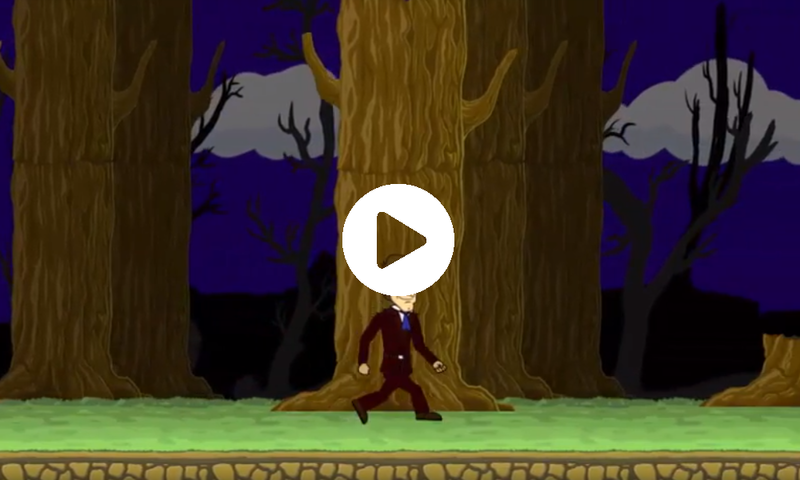 This week the running animation of Nelson has been completely renewed. 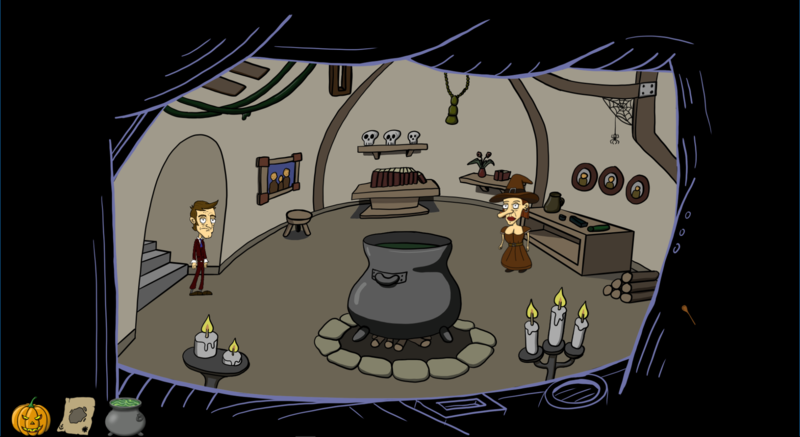 With the new version of the Adventure Creator all previous scenes were recreated. 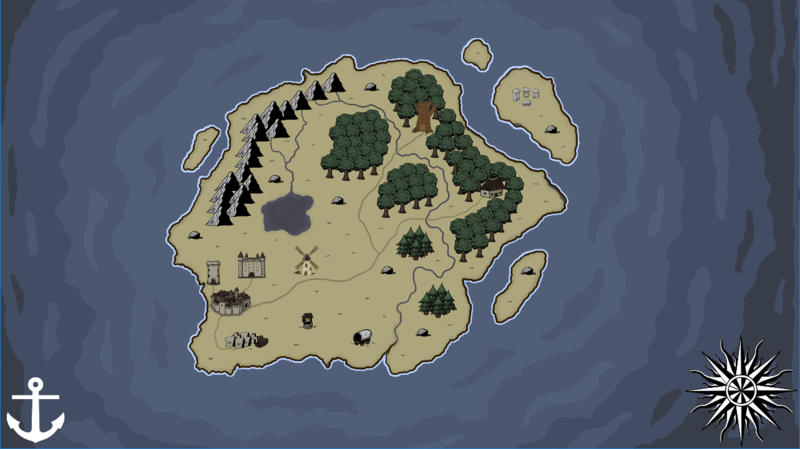 In addition, there is now a map of the world of Nelson. 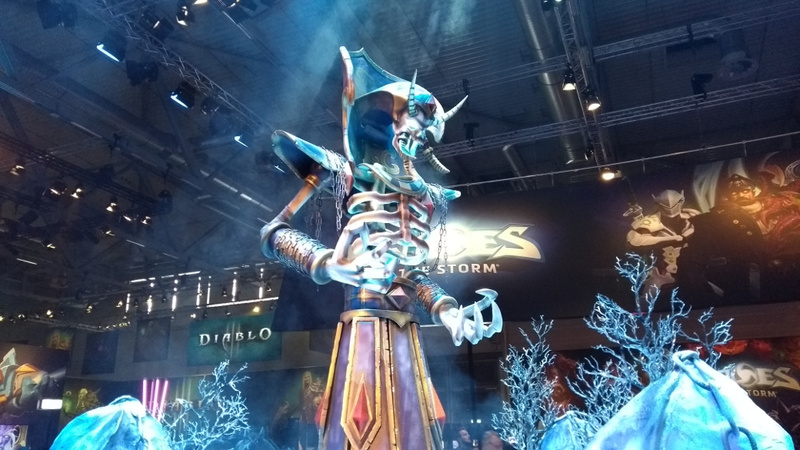 More information will follow shortly in this dev blog.